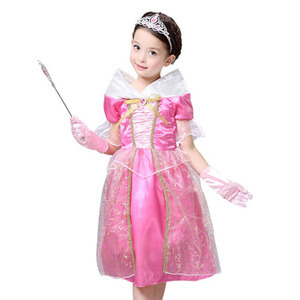 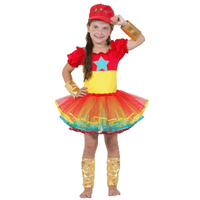 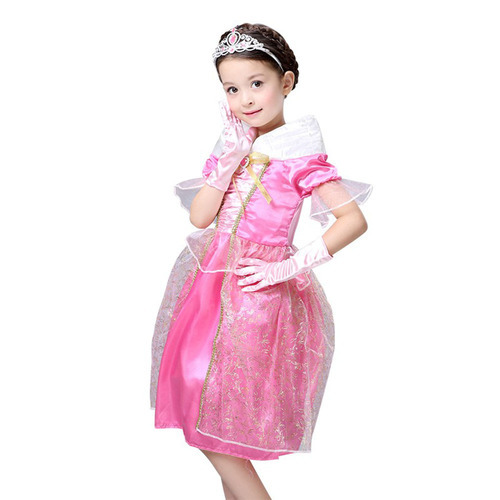 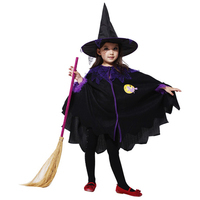 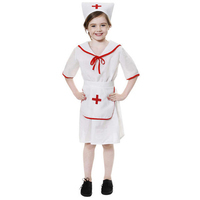 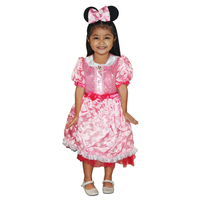 If your little girl wants to be a Disney Princess this costume is the perfect choice! 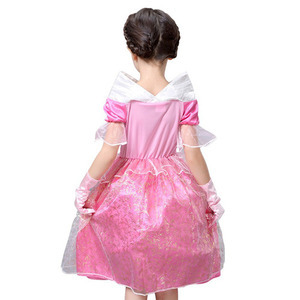 Your cherished sleeping beauty will be sure to be wide awake as you envelop her darling little body in this Princess Aurora dress. 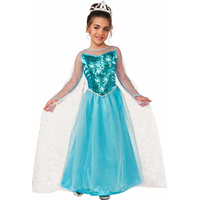 She will definitely be ready to be escorted onto the dance floor by her sweet Prince Phillip, and will wow her crowd with her regal elegance!